The entire schedule is now available in PDF format. 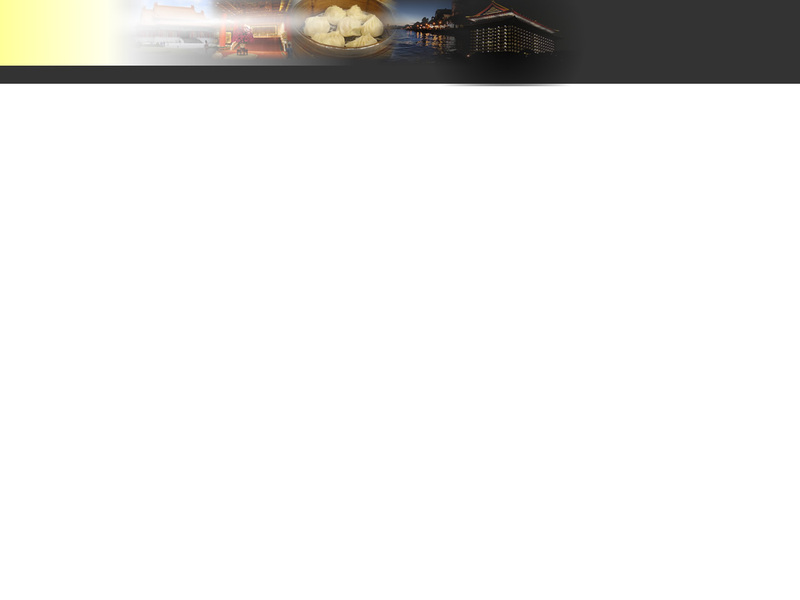 The list of plenary speakers and their abstracts are available here. Certificates are available in PDF format. Please search for your name and print out your page. Presenters' contact information is available here. The online spreadsheet is editable; if you wish to modify or remove your information, please feel free to do so directly on the online spreadsheet. 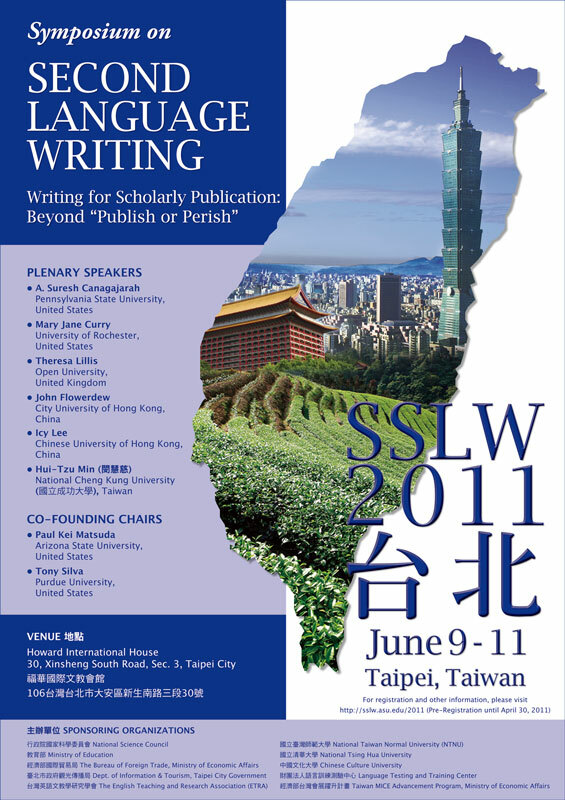 Photos taken by SSLW 2011 Official Photographer Michael Wu of Chung Hua University, Taiwan, is available on Flickr. The SSLWLIST Mailing List is a distribution list which will bring you updates on the Symposium on Second Language Writing. To subscribe, unsubscribe, view previous posts, or update your information, please follow this link. The Symposium on Second Language Writing is an annual international conference dedicated to the development of the field of second language writing--an interdisciplinary field of specialization that draws from and contributes to various related fields, including applied linguistics, composition studies, education, foreign language studies, litearcy studies, rhetoric, and TESOL. Founded in 1998 by Tony Silva and Paul Kei Matsuda, the Symposium has been bringing together second language writing specialists to discuss key issues and concerns in the field. From the beginning, the Symposium has been attracting second language writing researchers and teachers from all over the world. 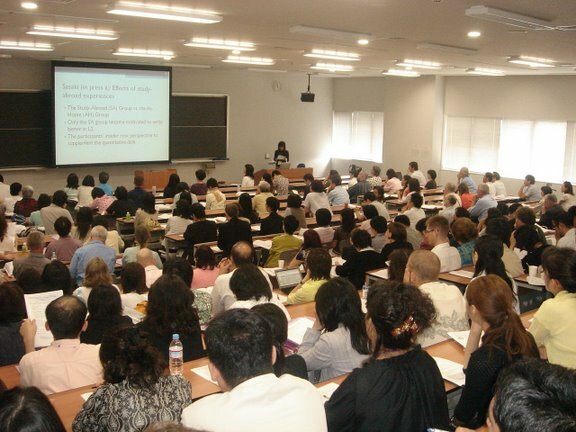 In 2007, the Symposium was held at Nagoya Gakuin University, Japan. The 2007 meeting also made the Symposium an annual event. In recent years, the Symposium has been held at Purdue University, USA (2008), Arizona State University, USA (2009), and the University of Murcia, Spain (2010). For more information about the Symposium on Second Language Writing, please visit the website at: http://sslw.asu.edu/.